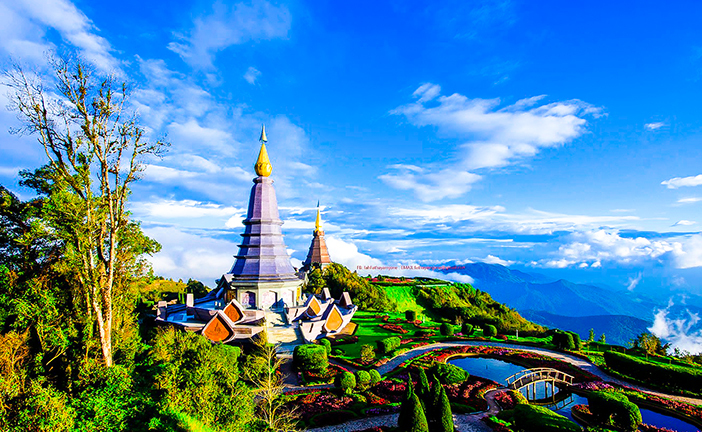 This 1 day trekking tour will introduce you to one of Thailand’s most famous attractions and a must-visit place in Chiang Mai that is Doi Inthanon National Park (Thailand’s highest mountain of over 2,565 meters above sea level). This national park is so famous for its natural beauty and is home to stunning landscapes, best sights and great activities such as trekking and birds-watching. If you are a nature and adventure lover, then this is the perfect program for you. Program A: Trekking for 2 hours, birds-watching (Birding-Binoculars) and sightseeing tour. 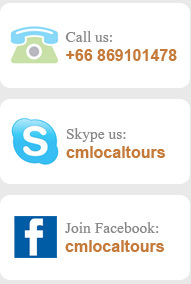 The trip is available all year round (please e-mail us for an expert tour guide of this tour). 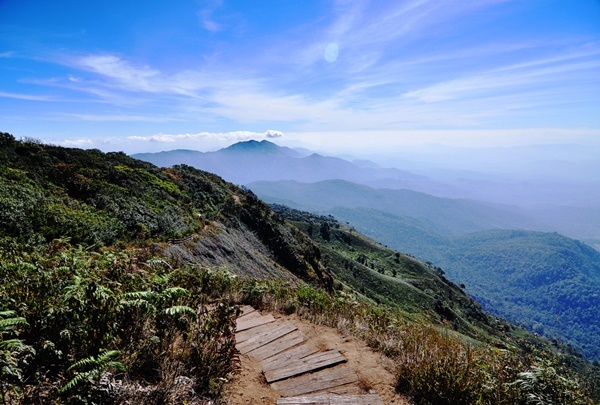 7:00 - 7:30am: You will be picked up from your hotel or guest house lobby and travel to Doi Inthanon National park. 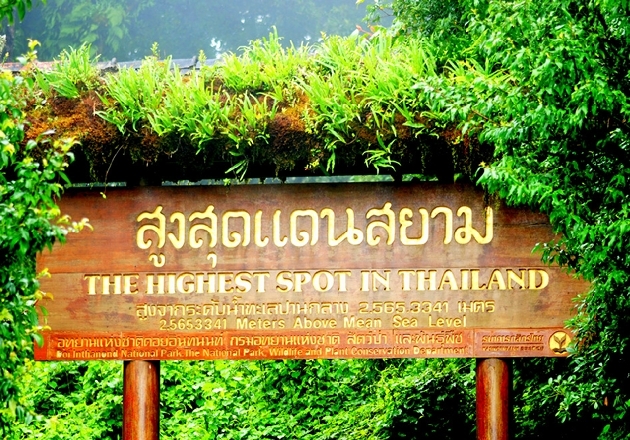 Drive approximately 2 hours to the highest peak of Thailand (Doi Inthanon National Park). 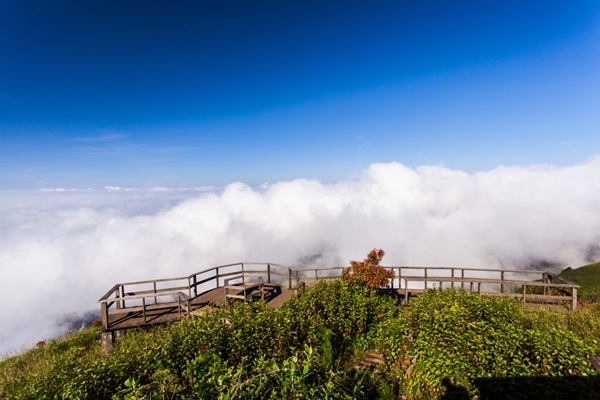 Enjoy the outstanding view at the summit and walking in the nature trail to see many kind of birds, historical sight seeing and flowers admiring. Go to visit the beautiful architecture of Nopamaytanidol Chidi and Phra Mahatat Nopaphon Bhumisiri which build to honor the 60th birthday of King Bhumipol and Queen Sirikit. 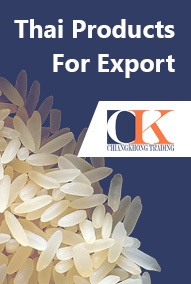 Go to visit the Royal Project foundation and Hmong hill tribe village. (The Royal Project foundation, as it now becomes, has responded to His Majesty's The King initiative to help the hill tribes to help themselves in growing useful crops which enable them to have a better standard of living. 2 hours walking through the jungle following a narrow mountain trail which leads us to stunning hidden waterfall in the middle of lush jungle. 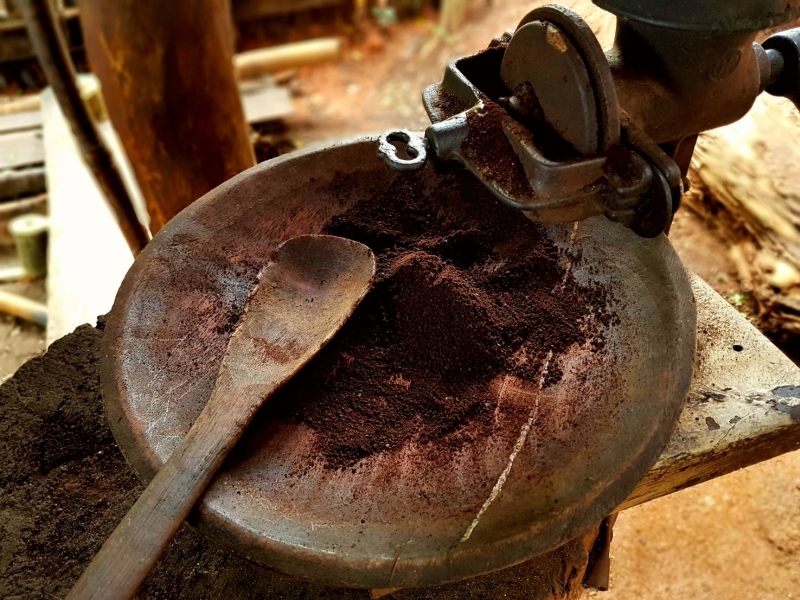 Along the way before reaching the Pagagayaw karen hill tribe village, we will pass through the farmland where you will see the coffee plantation, flowers farm and the beautiful rice terraces (the possibility to see is around July - the middle of November) etc. 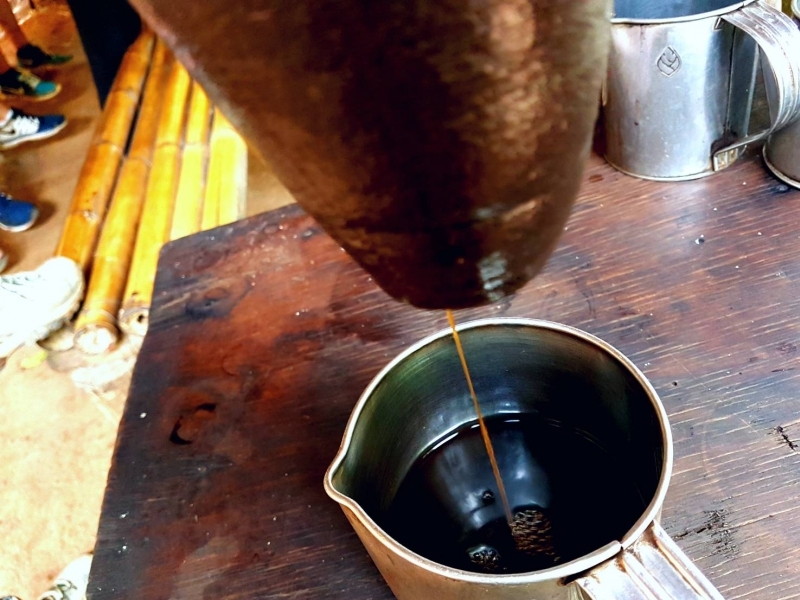 Visit the Pagagayaw Karen hill tribe village and taste a cup of locally ground coffee. 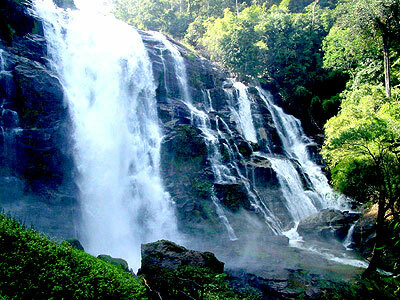 Visit Vachirathern waterfall (a 70 meters high thunderous waterfall). 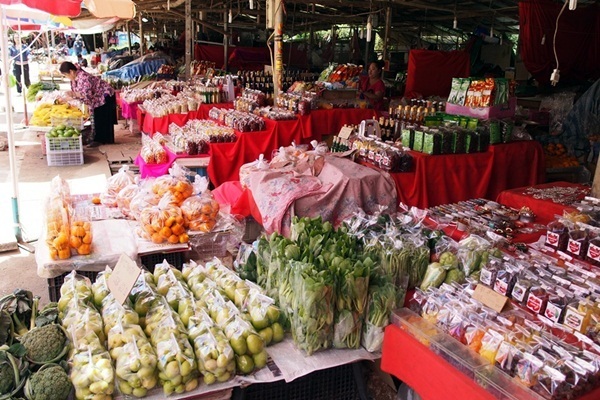 Drive back to Chiang Mai and arrive your hotel/guesthouse approximately 06.30 PM. Program B: Trekking for 2 hours, birds-watching (Birding-Binoculars) and sightseeing tour. The trip is available only from November - May (please e-mail us for an expert tour guide of this tour). 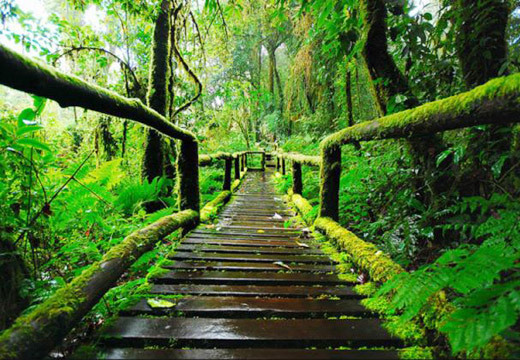 Trekking approximately 2 hours in the beautiful trail from elevation of 2000 meter high, along the way you will always find the incridible views of pristine forest. Program C: Trekking for 4 hours, birds-watching (Birding-Binoculars) plus sightseeing tour. The trip is available only from November - May (please e-mail us for an expert tour guide of this tour). 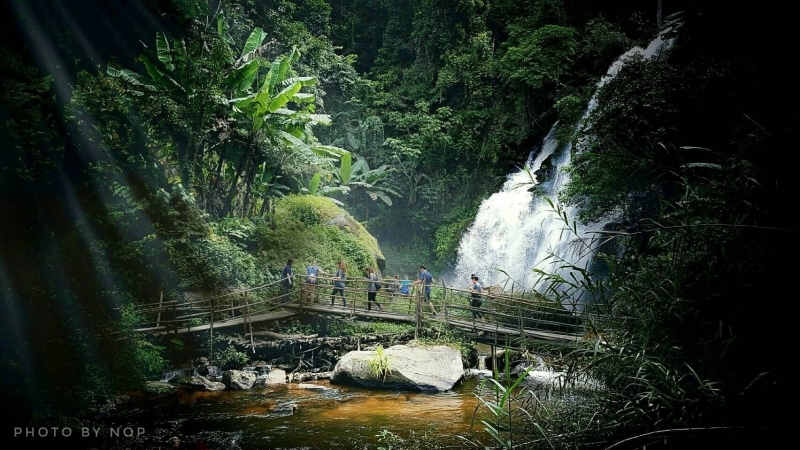 Continue 2 hours walking through the jungle following a narrow mountain trail which leads us to stunning hidden waterfall in the middle of lush jungle. 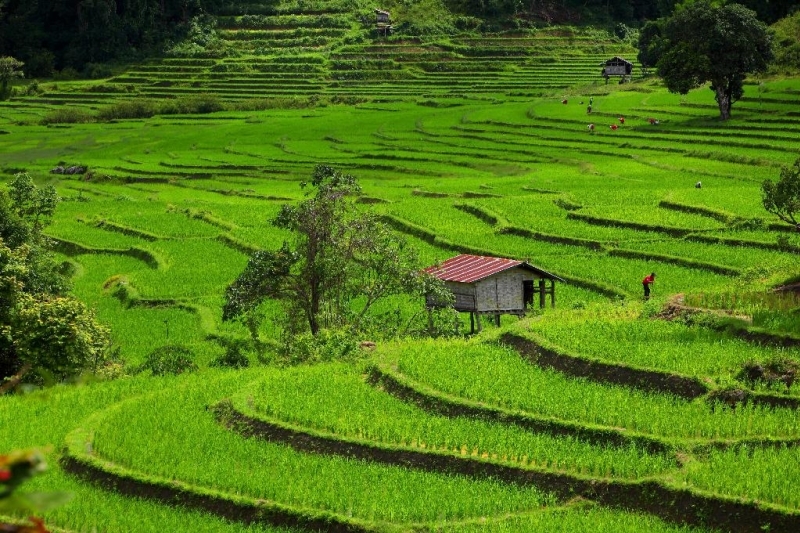 Along the way before reaching the Pagagayaw karen hill tribe village, we will pass through the farmland where you will see the coffee plantation, flowers farm and the beautiful rice terraces (the possibility to see is around July - the middle of November) etc. 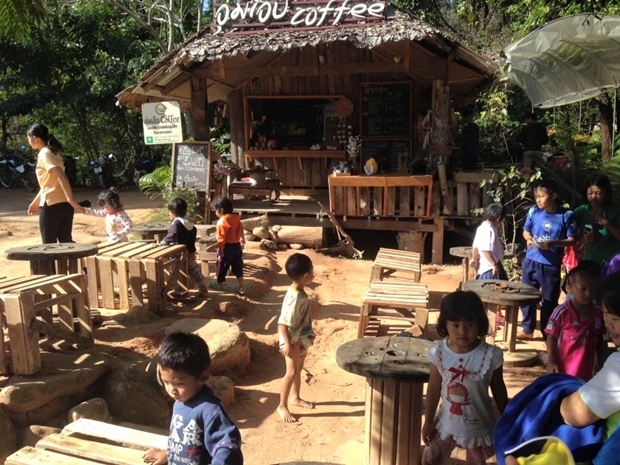 Visit the Pagagayaw Karen hill tribe village and taste a cup of locally grown coffee. 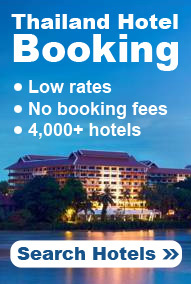 Drive back to Chiang Mai and arrive your hotel/guesthouse approximately 07.00 - 07.30 PM. Please choose either program A, B or C to suit your requirements. 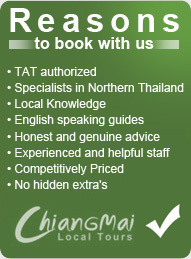 An English speaking tour guide - knowledgeable and certified by TAT (the Tourism Authority of Thailand). An air-conditioned car or minivan.